Janet Louise (Rumsey) Hosey, 59, entered into eternal life Monday, November 19 in Apache Junction. Janet was born December 29, 1958. She married Brian William Hosey June 9, 1978 in Buffalo, New York, where they were both born and raised. In 1985 they moved to Arizona, where they raised their three children first in Mesa and then, predominantly, in Apache Junction. 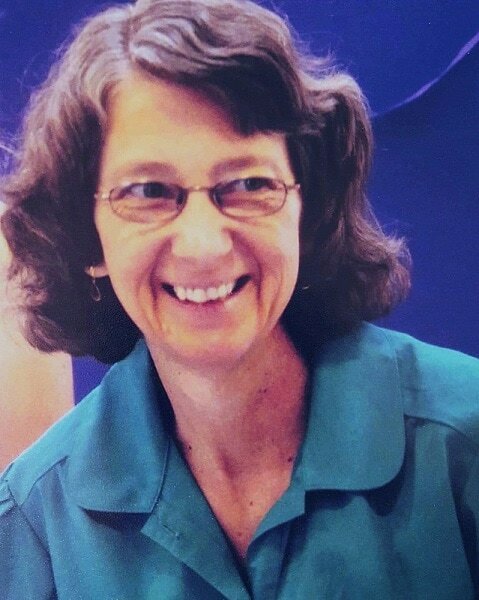 Janet was a human resources coordinator who worked in two school districts, as well as a volunteer in multiple organizations in her community. She was especially devoted to her family, education, nature, and animal welfare. Janet is preceded in death by her husband Brian Hosey, son Daniel Hosey, and parents Alfred and Jessie Rumsey. She is survived by daughters Kimberly (Aaron Wilson) Hosey and Colleen (Michael) Tucker; grandchildren David Hosey and Jessica Tucker; sister Joyce (Larry) Lorenzo; brother James (Linda) Rumsey; and several cousins, nieces, and nephews. A celebration of life will be held 10 a.m. Saturday, December 1 at Gold Canyon Community Church, 5810 S. Alameda Rd., Gold Canyon, AZ 85118. In lieu of flowers, donations may be made to the Arizona Humane Society, the ASPCA, Boyce Thompson Arboretum, the American Heart Association, or the American Diabetes Association.